About Taylor’s Rental – Taylor's Rental Equipment Co.
They’re just about right. 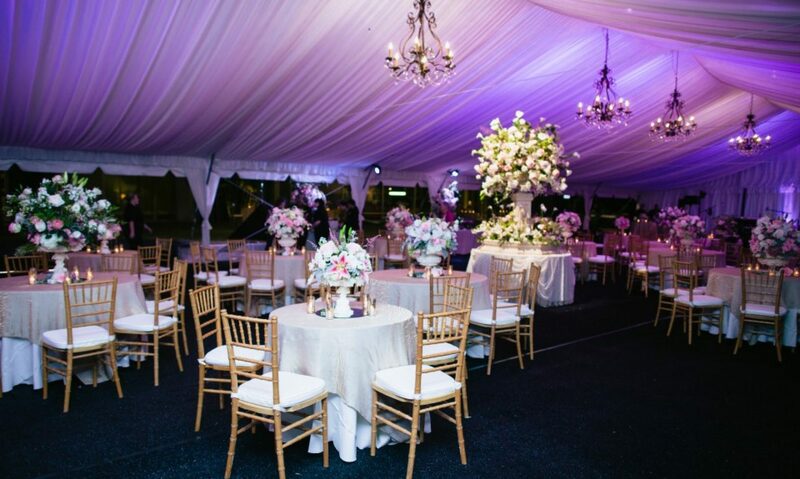 We have a huge offering from tools and machines to aid in construction efforts to everything you need to throw the ultimate party or event that is full of glitz and glamour. Our company has been serving the North Texas area for more than 50 years, and we show no signs of slowing down any time soon. We’re located on University drive, and we are housed at a beautiful 50,000 square-foot warehouse. Please make time to browse our website to get an idea of just how deep our lineup of items are, or even stop by and see why so many people rely on Taylor’s Rental Equipment Co. for their equipment and party rentals.